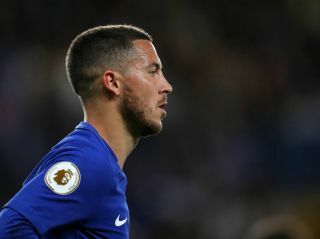 Chelsea winger Eden Hazard has pledged to join Real Madrid next summer and Chelsea already know about the mooted deal. The Belgian winger has been heavily linked with a move to the Santiago Bernabeu for months now, as Los Blancos line him up as the galactico to fill the void left by Cristiano Ronaldo’s departure to Juventus. According to Don Balon, the 27-year-old has already agreed on terms for a move to Madrid at the end of the current season and Chelsea are well aware of the arrangement between the club and player. 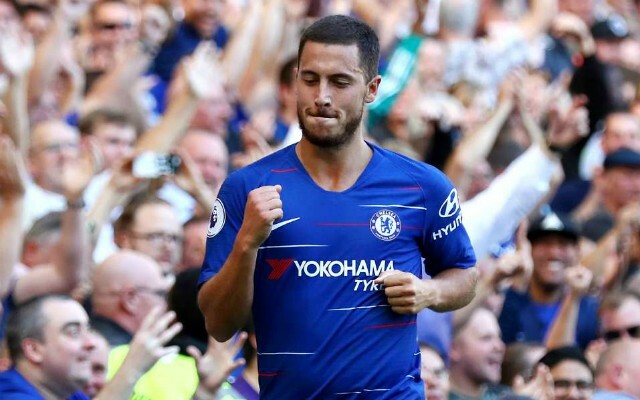 Hazard has played a key role for Chelsea this season, scoring seven goals in 14 Premier League matches, while producing moments of individual brilliance which have seen him described as the best player in English football. The Belgium international has played at Stamford Bridge since leaving Ligue 1 outfit Lille back in 2012, racking up over 300 appearances for the Blues and contributing 97 goals. He has also been a vital part of two Premier League-winning campaigns and has Europa League and FA Cup winner’s medals to his name, along with a PFA Player of the year award. Hazard’s influence at Chelsea over the last six years cannot be overstated and for the club to lose him next year would be a huge blow, but there seems to be an air of inevitability about his departure. Don Balon reports that Madrid president Florentino Perez will stop at nothing until Hazard is playing in the famous white shirt and it appears that he won’t take too much convincing after admitting back in October that he ‘dreams’ of one day playing in the Spanish capital. The fact that Chelsea are reportedly conscious of Hazard’s plans seems to suggest that the club is already resigned to losing their star player next summer, regardless of where the squad stands in terms of progress at the end of the 2018-19 campaign. The Blues talisman is going through a ten-game barren spell without a goal in all competitions at the moment and the speculation linking him to Madrid could be a big reason behind that, as this saga looks set to drag on into the January transfer window and beyond.